Since there are more extroverts than introverts in the world, us introverts often feel misunderstood and alone. “The problem is that labeling someone as an introvert is a very shallow assessment,” composer and filmmaker Carl King wrote. He thinks introversion goes a lot deeper than most people think. With that said, we hope these myths about introverts can be cleared up with the following list written by Carl King. We know that it might be difficult to stay positive as an introvert living in an extroverted world, but just remember: you’re not alone! 25% of the population (or more) is right there with you. 1. They don’t like to talk. Introverts actually love to talk! They just prefer not to talk about mundane, everyday subjects that often come up in small talk. If you start any type of intellectual conversation, you can rest assured that the introvert will happily chime in (and probably won’t stop talking). 2. All introverts are shy. 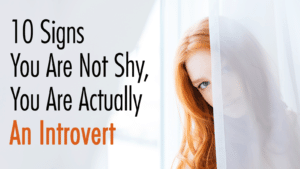 While some introverts CAN be shy, not all of them are. Most just like to keep to themselves until they have a reason to talk. Introverts can be just as friendly as extroverts, but they like to conserve energy and not carry on conversations when they don’t have to. Introverts are not rude; that’s just society’s perception based on untrue facts. Like we said before, introverts only talk when necessary, which doesn’t make them rude or unfriendly; it just means they don’t want to talk every second. Introverts don’t really care about fitting in; they just wish people would take more time to understand them and leave them in peace. Introverts are just like everyone else; they like select people that they have allowed into their lives who have proven themselves loyal friends or family. They have a different way of interacting with the world than extroverts, so their reserved nature might make them seem antisocial, but they do enjoy having rich, meaningful friendships. 5. They hate going out in public. Introverts enjoy quieter places and activities most of the time. They can go out to any place, of course, but they don’t like staying too long. Once they’ve had their fill, they like to go home and soak in a hot bath or curl up in bed with a good book. 6. Introverts never like being around people. Introverts need more alone time than extroverts, but they do enjoy being around people, just in smaller doses. Isn’t everyone strange in their own way? Introverts don’t like being put in a box; they simply have a personality trait that makes them who they are, and they don’t like being judged for that. It might seem that way since they keep to themselves a lot, but that doesn’t make them arrogant jerks. It just means they need more time to process life in their own heads. 9. Introverts don’t know how to have fun. Introverts have fun in a different way than extroverts typically do, but that doesn’t mean they’re boring. It just means they have their own definition of fun. 10. They can morph into extroverts. They can act a little more extroverted at parties, but they will never become a true extrovert and wouldn’t want to anyway. Remember: if you ever feel isolated and lonely as an introvert, try to implement positive thinking. Focus on your strengths and the things that make you so unique. Introverts have plenty of positive characteristics such as the ability to contemplate decisions before acting, excellent listening skills, and innate creative skills. Being born as an introvert simply means you derive your energy from within rather than from the outside world; it doesn’t make you weird or unlikable. 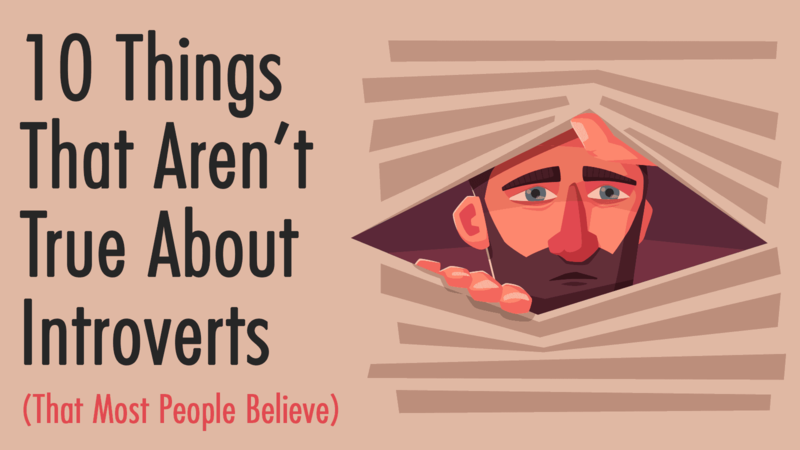 We sincerely hope these myths about introverts can clear the air and show you facts about introverts instead. 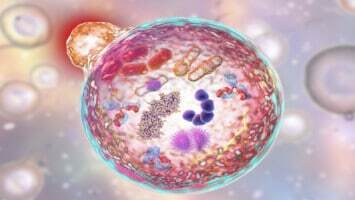 Which of these myths can you relate to most? Share with us in the comments!